Are you a recently widowed senior? Daily living can be a challenge. 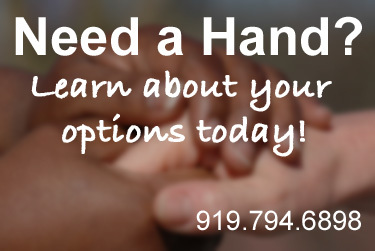 We’re here to provide caregiving services where you are, giving you the ability to stay where you want to be.